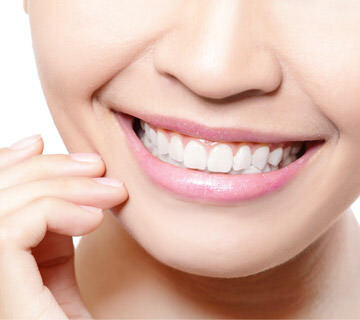 Tooth whitening is a widespread and simple beauty treatment that ensures immediate results. In the procedure, Periodent uses the Zoom whitening lamp. The effect of tooth whitening lasts 1.5 – 3 years depending on the lifestyle of the person. Tooth whitening will have immediate results: a nice, white smile that lasts a long time. Before commencing tooth whitening, the dentist has to make sure that the teeth and gums are healthy. In order to do this, it requires a consultation prior to the procedure. If a minor problem, such as plaque or calculus, were to be observed before the procedure, then the dentist can remove it during this visit. Our dentists perform tooth whitening on a daily basis. Trust your smile to our care! Whiten your teeth in Periodent!